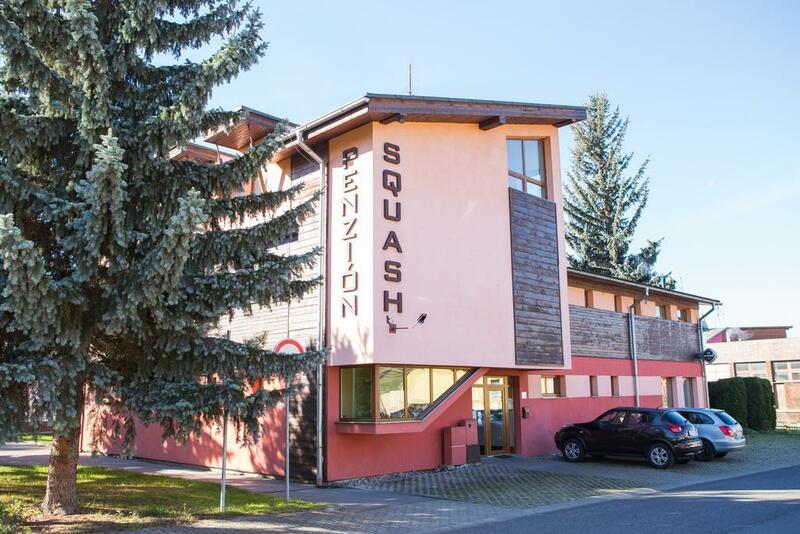 The bright rooms at Penzión Squash feature satellite TV, a seating area, and a bathroom. Professional squash lessons are offered. Guests of the Squash Penzión can also play table tennis on site, and a public indoor pool is right next door. Free private parking is available on site. A sports centre with tennis courts, sauna, and an ice hockey stadium is just 100 m away. The area is popular for skiing , hiking and cycling. If you feel like visiting surroundings, check out Demanovská Ice Cave set 7.6 km away or Jasna Ski Area reachable within a 20-minute drive. Offering views of the Western and Low Tatras, Penzion Lodenica in Liptovský Mikuláš, a 5-minute walk from the center, houses a restaurant with a bar serving Slovak cuisine, and free WiFi. A sauna and ski school is available for a surcharge.